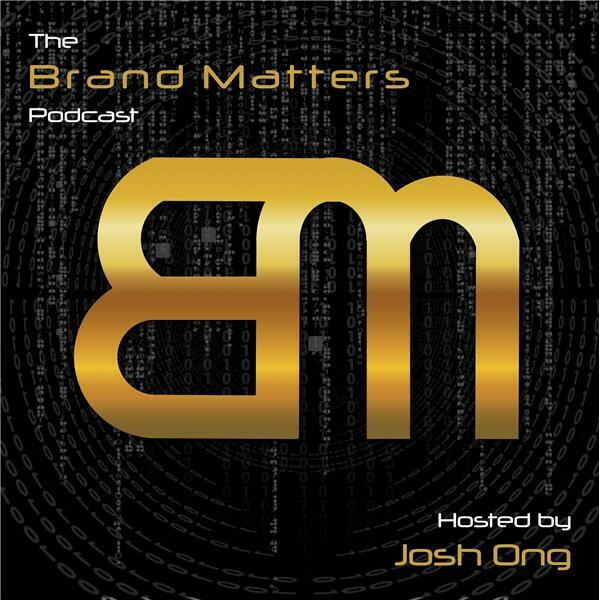 A weekly show about branding and technology. We've spent close to a week with the iPhone, and it's the best iPhone Apple's ever made, but it's not quite perfect. We look at some of the issues with the device, like the autocorrect bug and FaceID challenges.